The Buddy System: Should your child go to camp with a friend? 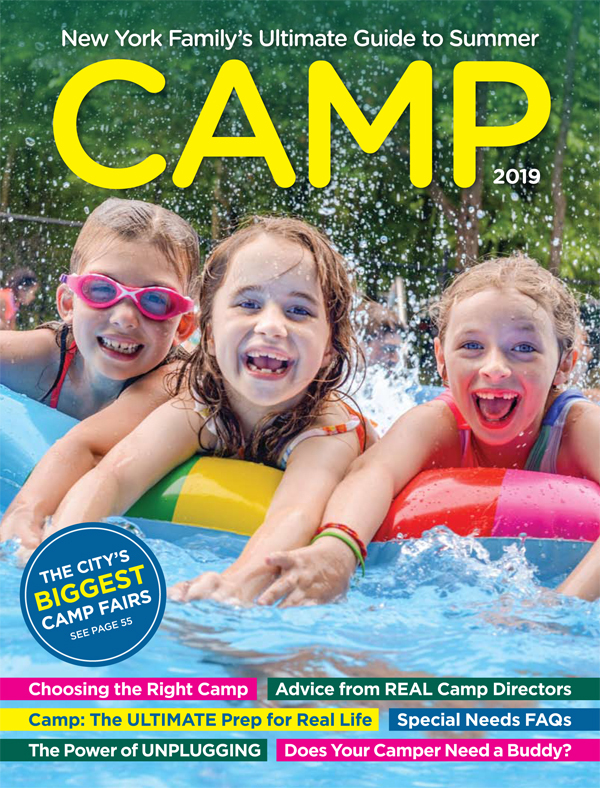 As you look towards choosing a summer camp for your child, it’s important to ask the question of whether your child go to camp with someone they know? Often times, when parents consider sending their child to camp, the first thing they think of is that they need to send their child with someone he knows. While having a friend or cousin at camp has its positives, camp professionals also feel going to camp alone has many benefits.